Today we take another long-overdue look at “Quaker Girl,” the second of the two Gunsmoke episodes in which Timothy appears. This one first aired on December 10, 1966. “Buster” Rilla, the muscle behind a couple of treasure-seeking crooks, watches as killer Fred Bateman (William Shatner) tries to talk his way out of a case of mistaken identity. Among Shatner’s zillions of impressive credits is that of Incubus (1965), one of a handful of films shot in Esperanto, a specially constructed language developed in the late 19th century with an eye towards fostering unity between nations. 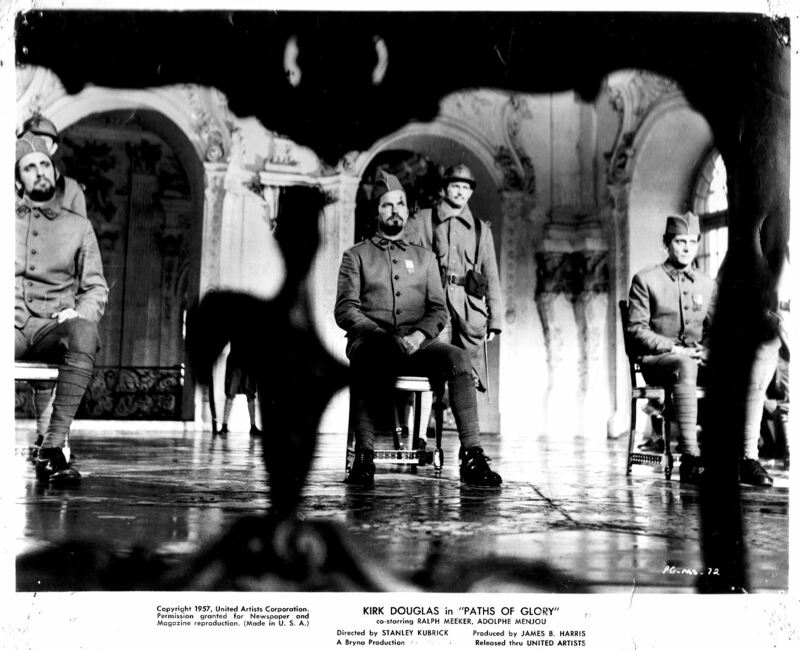 According to experts in the language, however, the actors failed miserably in pronunciation and delivery, and the film is not considered a good example of spoken Esperanto. It still makes me want to take a stab at learning it, though. It’s time to take another look at “Quaker Girl,” the episode of Gunsmoke that first aired on December 10, 1966. 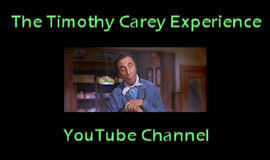 It’s the second of two episodes of the legendary Western series in which Timothy appears. Charles “Buster” Rilla is the hulking muscle behind a couple of gold-hungry outlaws. 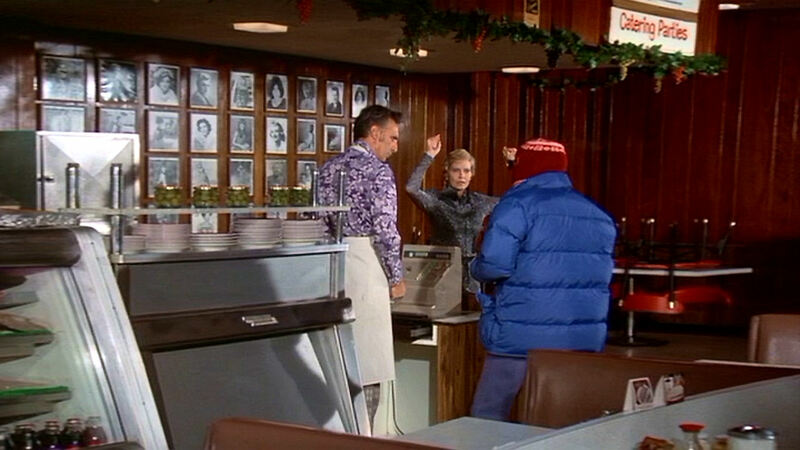 Tim was directed for the second time here by the prolific Bernard L. Kowalski, who memorably let Tim have his head with his characterization of gangster Matty Trifon in the Baretta pilot, “He’ll Never See Daylight” (1.17.75). 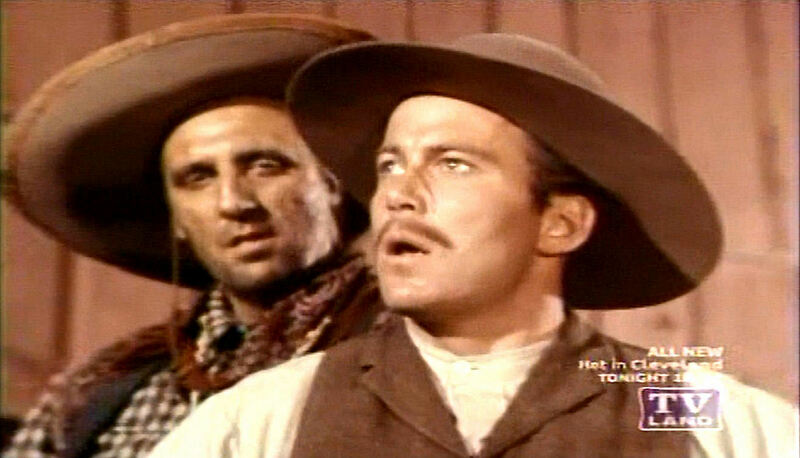 Our video for this week is the Gunsmoke episode “The Gentleman,” which first aired back on June 7, 1958. Timothy is Tiller Evans, the abusive suitor of saloon girl Boni Damon, played by Virginia Baker, who was married to (but separated from) Jack Palance at the time. It’s frightening to watch Tim go from sweet to vicious in the space of about five seconds. It’s also rather irritating to see Marshal Dillon and Chester blame Boni for her predicament, rather than just say “Wow, that Tiller Evans is a jerk, he shouldn’t be hitting her like that. Let’s get him!” I know, it was the Fifties. Tim could now say that he was punched out on-screen by both Peter Graves and James Arness. How many actors can say that? Our pic today is another from House of Numbers (1957), the prison drama with a twist directed by Russell Rouse. 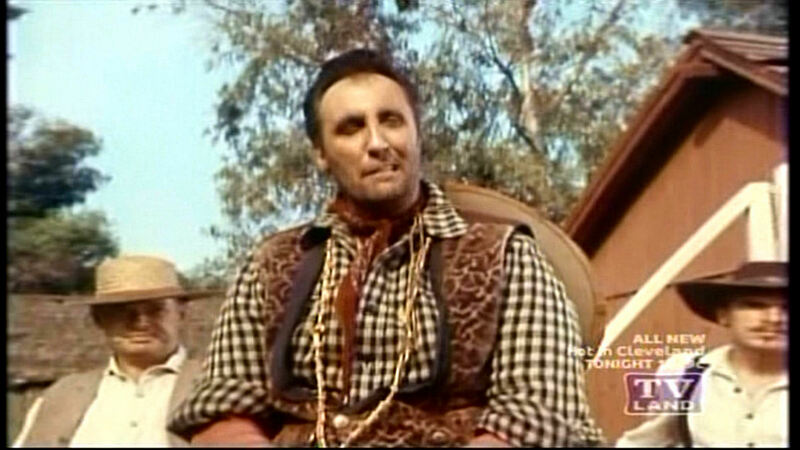 Timothy is uncredited as Frenchy, colorful cellmate to Arnie Judlow (Jack Palance). I’m fairly certain that’s supposed to be a hearing aid he’s fiddling with. Strangely enough, Tim also sported a hearing aid-like device (or maybe it’s a transistor radio?) 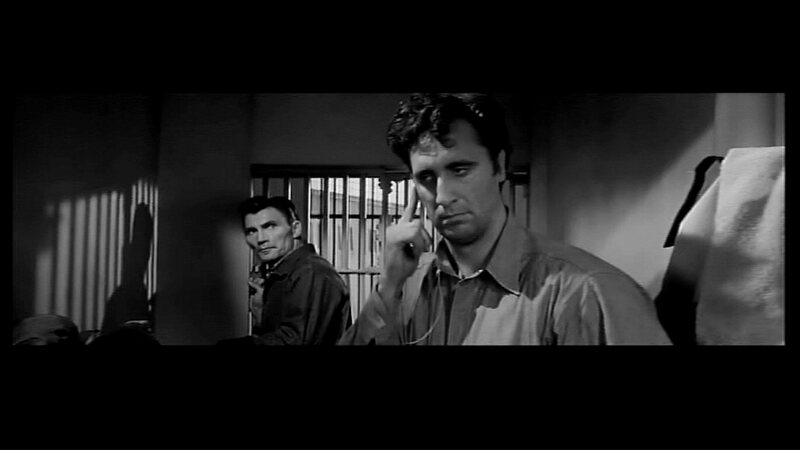 in another of his prisoner roles, that of genial Nick in Convicts 4 (1962). 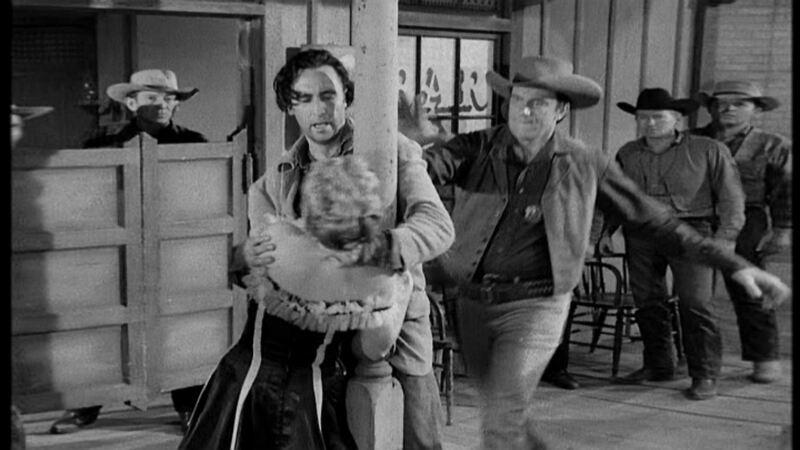 A year after this film, he would manhandle Palance’s wife Virginia Baker in the Gunsmoke episode “The Gentleman” (6.7.58). 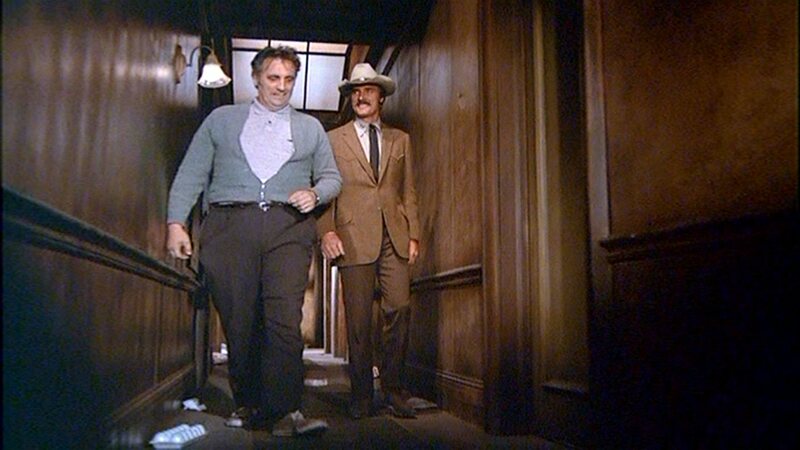 Our pic of the day revisits the McCloud episode “Fifth Man in a String Quartet”. It was first broadcast on February 2, 1972. Timothy’s unnamed apartment house manager is taking McCloud (Dennis Weaver) to investigate the apartment of a musician suspected of murder. If Tim had not been fired (I’m not 100% certain that’s what happened, but all signs point to it) from Duel at Diablo (1966), he would have worked with Weaver four times and not three. For sure they appeared together here, in the Gunsmoke episode “The Gentleman” (6.7.58), and in What’s the Matter with Helen? (1971).